Roswell Park Comprehensive Cancer Center transfuses more than 17,000 blood products each year. Our patients have a consistent need for blood products, and donors are the only ones who can meet that need. We are grateful to the many loyal donors who continue to support our program and we are eager to welcome new donors. 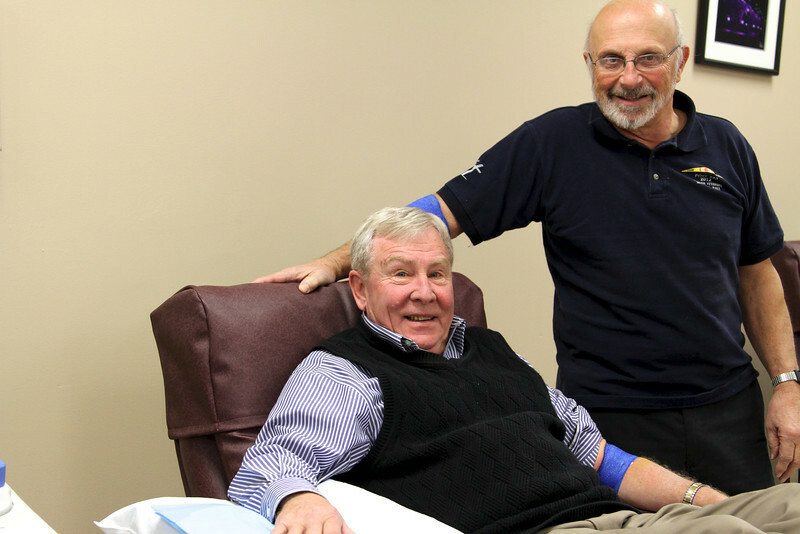 Give life, give blood at Roswell Park! Call The Donor Center today at 716-845-8275 or visit our Facebook page. Donors can schedule appointments and manage activity online. Roswell Park currently has an urgent need for type O- blood. 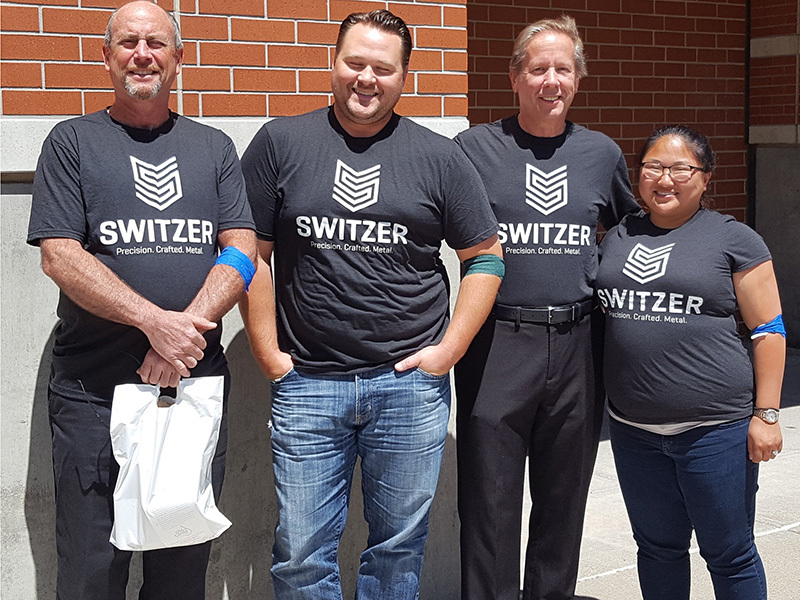 Fifty employees strong and growing, the gang at Switzer Manufacturing enjoys getting involved in community activities and making a difference. Maria Turner, Marketing & Communications Director of Department of Laboratory Medicine and Pathology, explains the process of donating platelets.